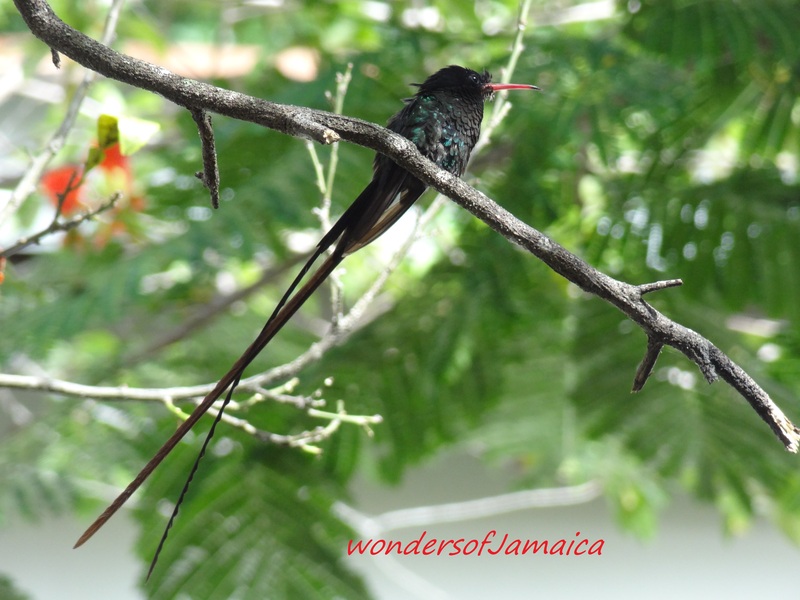 The Doctor Bird…the national bird of Jamaica. This entry was posted in Birds, Jamaica, Photos and tagged Breeze, Doctor bird, Jamaica, Jamaica National Bird, photography, Travel and Tourism. Bookmark the permalink.